Incident-Occurrence - Australian Miniature Aerosports Society Inc.
REPORT A RECREATIONAL AVIATION RELATED OCCURRENCE WITH/VIA THE AUSTRALIAN MINIATURE AEROSPORTS SOCIETY INC. Intermittent human and mechanical failures culminating in safety incidents occur from time to time. Collecting information on incidents and where necessary analysing causes allows problems to be identified which, when resolved, can prevent future errors and incidents. To support occurrence reporting, it is vital to have an effective data collecting system and, in addition, an open and fair culture where those who report are supported. Research has revealed that where this culture has been introduced, large numbers of incidents are identified and solutions implemented that improve the safety outcomes for the whole organisation can be achieved. AMAS Inc operates an open and fair reporting culture and believe that education there of provides better outcomes. Please report all occurrences. We can all learn from your experiences. 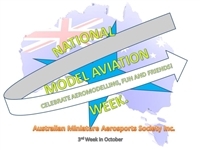 Anyone can report a safety concern confidentially to the Australian Miniature Aerosports Society. Using our complaints management system we will address reportable safety concerns. Report from public to CASA: Unsafe drone/model aircraft operation. 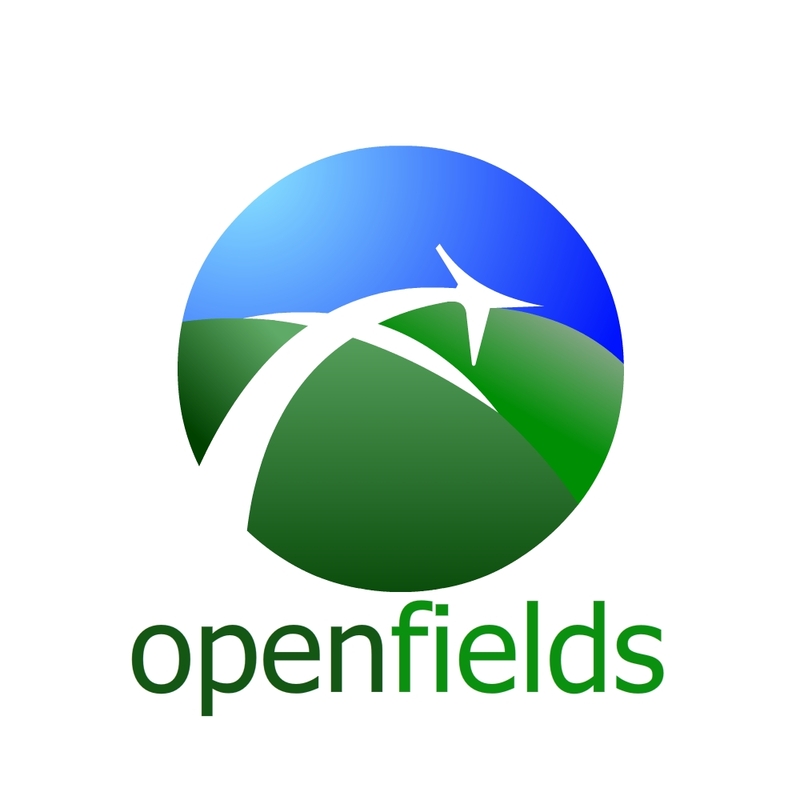 Report society member: Unsafe drone/model aircraft operation.